Welcome, and thank you for visiting Hope International Christian Fellowship’ s website. 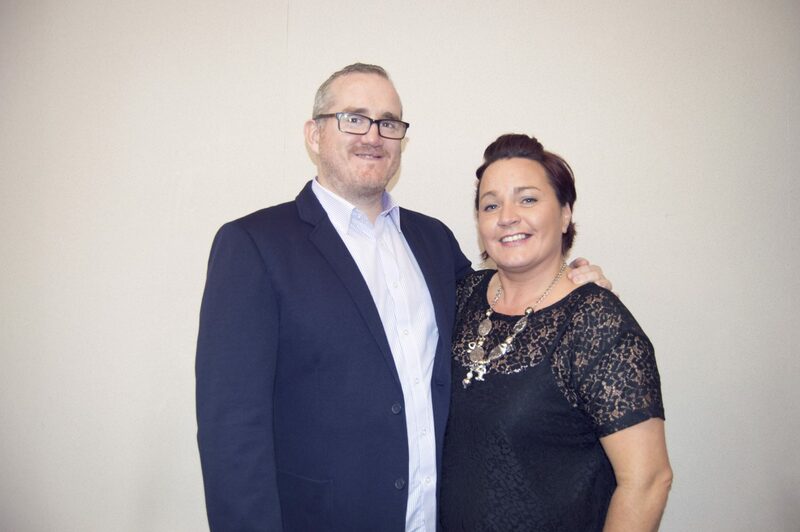 Hopeicf is a thriving, multicultural Pentecostal Fellowship based in the heart of the City of Belfast. We have been present in the city from the early 1920s situated on Great Victoria Street. People of all ages, from different backgrounds and from different cultures make Hopeicf their home. They are passionate about worshipIng God, listening to the Word of God, praying, reaching and helping others to find life in Christ. Our vision is to love God and love people. We are part of the Apostolic Church worldwide and next year will be celebrating our 100th anniversary; originating from the Welsh revival. The original building we occupied on our present site was the first Jewish Synagogue in the city, but after a fire in 1992 a new church was constructed. We are a Fellowship with a mission focus to our city and are involved in outreaches throughout it. When you visit Hopeicf you will be warmly welcomed to fellowship with us. Through the pages of this website we trust you will explore the many things we as a Fellowship are involved in. 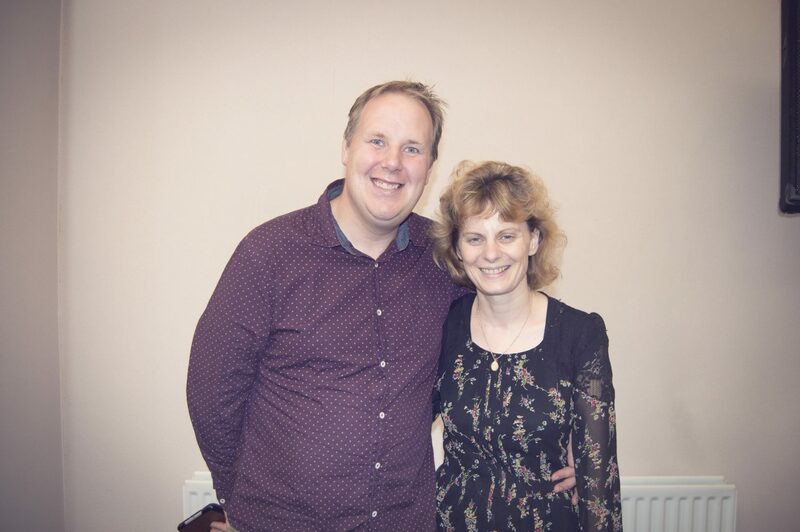 We are a family orientated Church with a genuine love for People. We remind everyone that we are part of a bigger Family The Church. We as a church love to Worship with lively and meaningful music, we have many talented people in our worship teams who love to Worship God . Assistant Pastor & Ladies ministry. Paul serves as part of Hope's Pastoral Team. Miriam is a member of the Ladies committee. Aaron has been serving in Hope International for ten years. 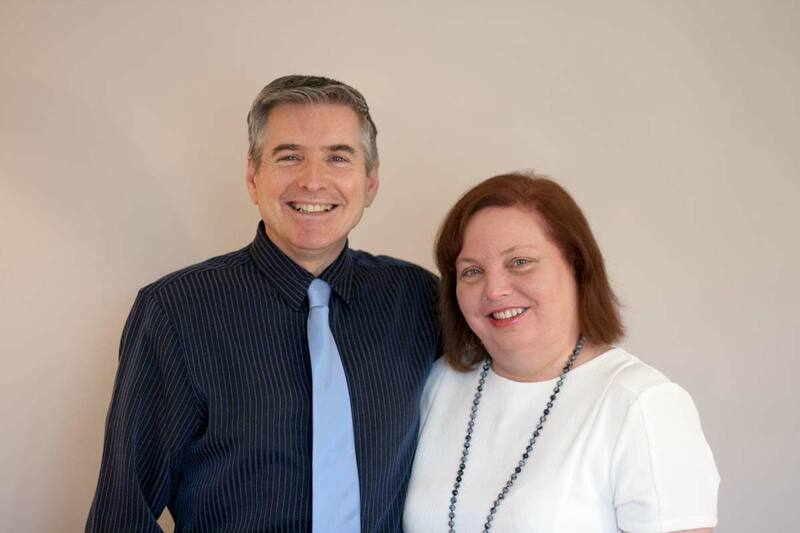 Together with his wife Sharon and family they are passionate about leading the fellowship to a greater level of worship. They are also committed to the children's ministry of the church.